Home | LITFL | Clinical Cases | Are you Satisficed? At handover in ICU, a junior resident mentions that an intubated and ventilated 68 year-old man, who had cardiac surgery 4 days previously, has developed an increasing FiO2 requirement over the course of the day. He says this is explained by a new left lower zone opacity that was seen on the patient’s chest radiograph in the morning. Antibiotics were started for a hospital acquired pneumonia. Q1. What are the chest radiograph findings? Your colleague was correct, there is a new left lower zone opacity. This could represent consolidation, collapse and/or an effusion. This finding would contribute to an increased FiO2 requirement. 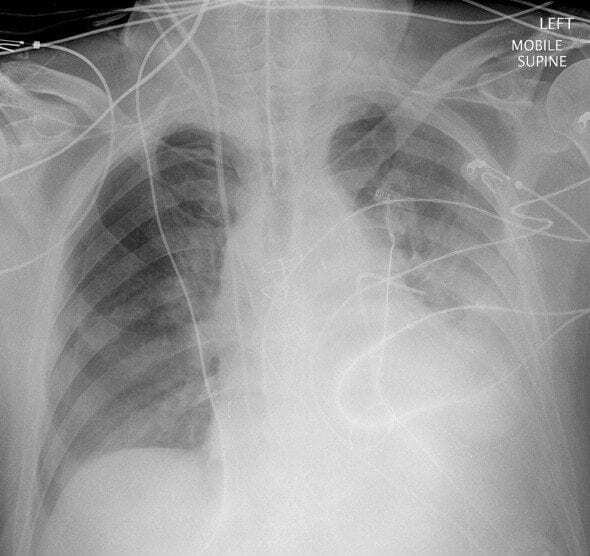 a correctly positioned endotracheal tube, a pulmonary artery catheter, an internal jugular vein central venous catheter, pacing wires and a tangle of other monitoring leads. However, there is also one important new finding: the development of a right-sided pneumothorax. Most likely this has enlarged over the course of the day as a result of positive pressure ventilation, and is probably a major factor contributing to the patient’s increasing oxygen requirements. Q2. What cognitive bias or heuristic can lead to abnormalities being missed in a situation like this? This heuristic (a cognitive “rule of thumb” or short-cut) causes us to stop searching for further findings once one abnormality has been found. It is a universal human tendency. The term ‘satisficing‘ was coined by Nobel prize-winning economist and polymath Herbert Simon and is a hybrid of ‘satisfying’ and ‘sufficing’. In the absence of the left lower zone opacity the resident probably would have searched harder for another cause of the increasing oxygen requirement. By finding an obvious abnormality that potentially explained the deterioration his ‘search satisficing’ needs were fulfilled. ‘Search satisficing’ is a type of premature closure, which describes the more general tendency to end a decision-making process early, before the decision has been completely verified. ‘When the diagnosis is made, the thinking stops’. Q3. What are some other situations where this cognitive bias or heuristic may be important? The possibilities are nearly endless in medicine. — the unconscious patient brought in with an empty pack of diazepam — maybe the paramedics didn’t find the the empty pack of amitriptyline under the bed? — the euphoria of finally extracting a hard-won foreign body can easily distract from the need to search for more. — there may be multiple injuries at multiple levels, particularly when it comes to C-spine fractures. — the calcaneal fracture may be obvious, but what about the associated pelvis or spine fractures? — injuries to so-called ‘ring structures’ (such as the pelvis, mandible or ankle) typically fracture in more than one place. Leave a comment if you can think of other important situations where ‘search satisficing’ may lead to errors. Q4. How can this cognitive bias or heuristic be avoided? — be aware of our universal tendency to ‘search satisfice’ and know when it is likely to be important. — don’t rush or take short-cuts. That’s one reason why ‘tertiary surveys’ are so important in trauma patients. — an example is the standardised trauma sheet used in many hospitals. 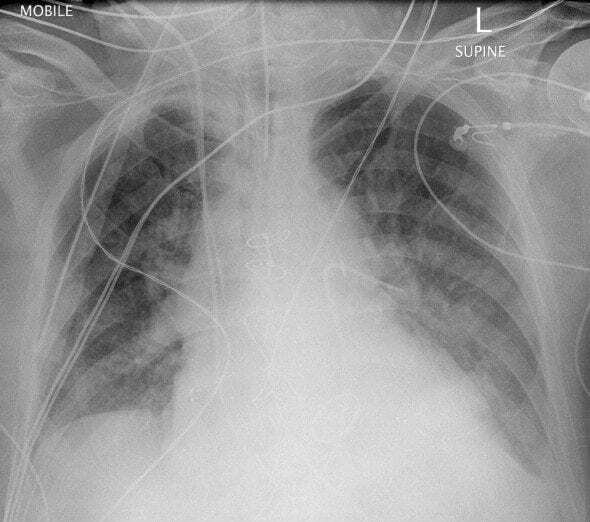 — make the statement, “there is, or is not, a pneumothorax present”, a routine part of CXR interpretation. — this is especially important if the patient continues to deteriorate despite treatment. — get a second opinion if available, doctors always like to find stuff that their colleagues have overlooked! Q5. Why does this cognitive bias or heuristic exist? In general cognitive biases and heuristics probably exist because they conferred an evolutionary advantage to our ancestors (error management theory), or because of ‘bounded rationality‘. 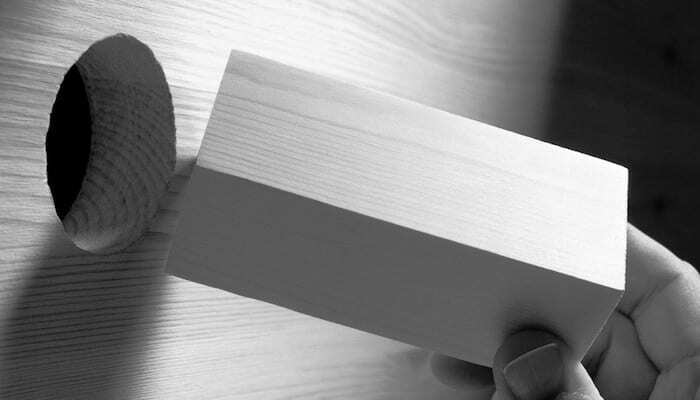 the limited time we have to make decisions.In situations where a fully optimized reasoning process is simply not feasible due to the above limitations, we use heuristics instead. Such heuristics are useful because they work most of the time… but it is inevitable that they will sometimes lead to mistakes.